Catwalk for the Cure is a special night of cocktails, hors-d’oeuvres and a silent auction, followed by a fashion show and program. 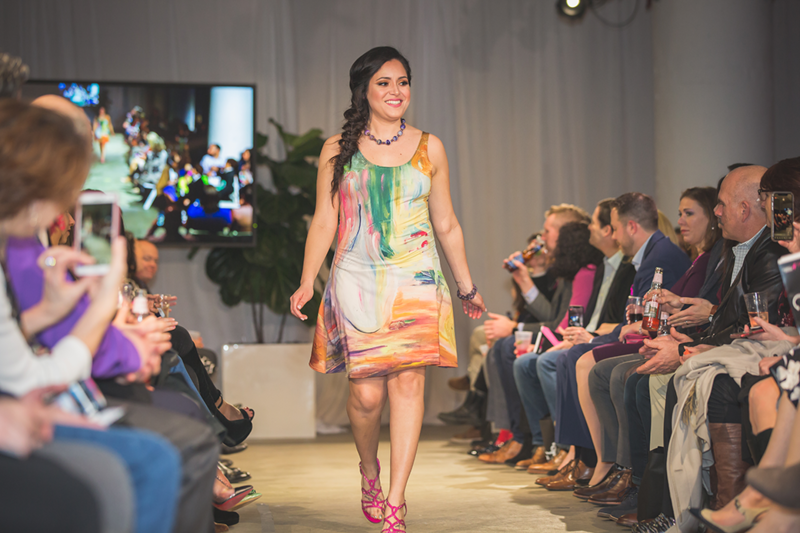 The fashion show features breast cancer survivors, metastatic thrivers, and local celebrities wearing the latest from Boston’s hottest designers. Proceeds support families with the greatest need in the local fight against breast cancer and aid in our efforts to find the cures. Online ticket purchasing is now closed. Tickets will be available at the door tonight starting at 6:30 pm. For more information on joining the 2019 Catwalk Committee contact Catie Fauvelle at CFauvelle@komennewengland.org or 774.512.0402. Click here to view photos and video from the 2018 Catwalk for the Cure.